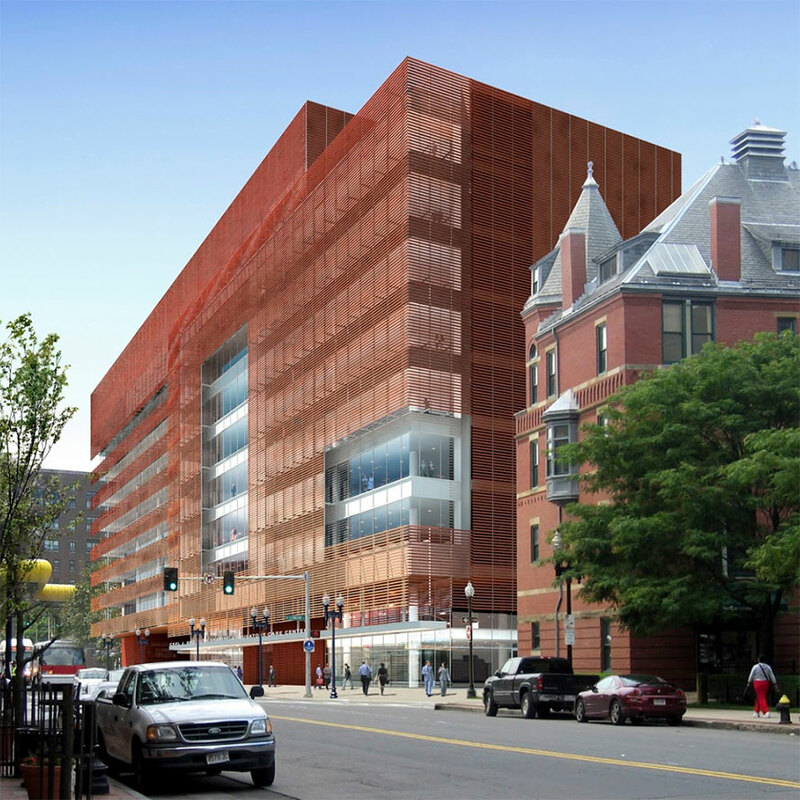 Our team of healthcare and life sciences building specialists have been fortunate to work on some of the most well-respected institutions in the region, if not the country – Boston Medical Center, Boston Children’s Hospital and Tufts Medical Center, to name a few. From in-patient towers, emergency department renovations, cancer centers, to imaging suites and ambulatory outpatient facilities, our team’s resume is backed by a reputation of excellence and quality. This high-profile project involves 90,000 square-feet of occupied space across multiple locations, including a pharmacy lab, imaging and diagnostics, exam, office, and public spaces. This 66,000 square-foot project consisted of an Ambulatory Surgery Center with eight operating rooms, imaging, a walk-in clinic, and medical office space. To construct this free-standing, nine-operating-room Ambulatory Surgery Center, an extensive rock-blasting program was necessary to clear the site and accommodate the building, as well as parking for approximately 150 vehicles. Construction of this 250,000 square-foot building involved deep foundations, terracotta rain screen, and curtainwall with terracotta shade system. Additionally, major underground utilities were relocated while maintaining Level One trauma center operations 24 hours a day, 7 days a week. The Shapiro Ambulatory Care Center project concluded with $6,000,000 in savings.